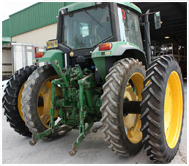 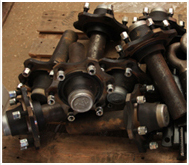 The Barn is the leading company in Israel for importing and marketing wheels for tractors, agricultural carriages, and agricultural mechanization. 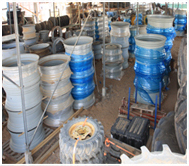 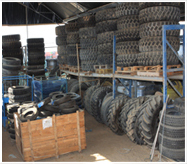 selling and repair of agricultural tires. 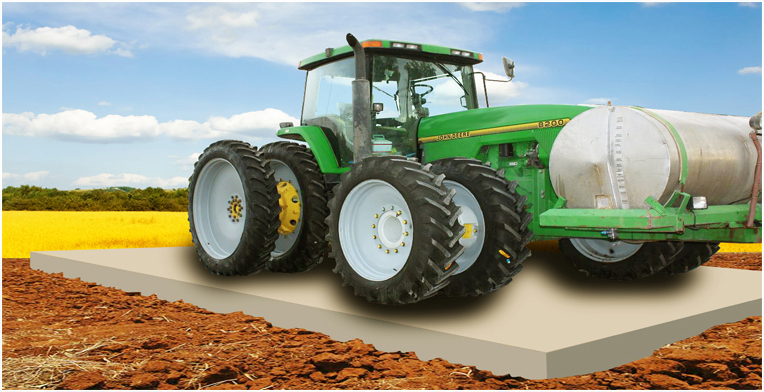 The physical location of the company, in the heart of the grain belt of Israel (the northwest Negev), placed demands on the company to supply fast, professional and reliable service to hundreds of clients and customers starting with individual farmers and up to and including large field crop concerns (each one working tens of thousands of acres).